Ryan’s Food Emporium follows a long family tradition for locally sourced quality meat and Fish. Thomas’s grandparents Tom and Helen Ryan established the Butchers in the early 1960s and their dedication to quality produce from selected farms has been passed down through the generations. 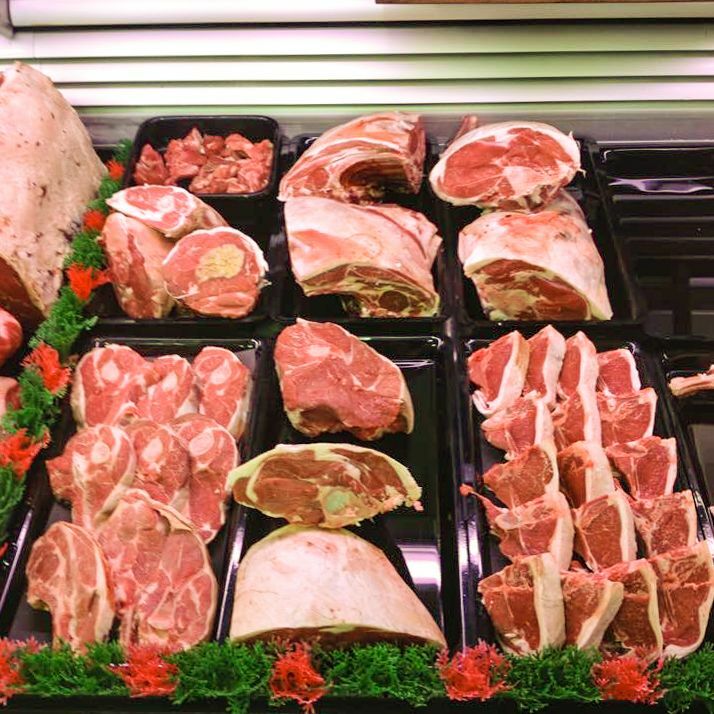 All our beef and lamb is sourced and slaughtered from local selected farms. Our chickens are free range, organic and locally sourced. Our pork is free range and locally sourced. 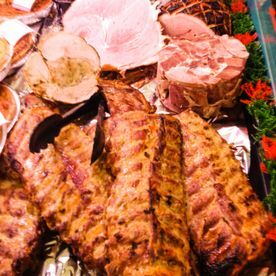 We take pride in providing the local community and surrounding areas with quality meats that are healthy and taste great. 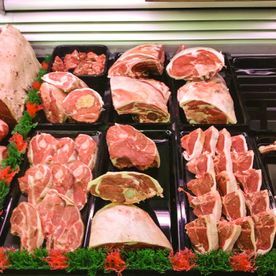 Ryan’s Food Emporium also stocks a range of game and seasonal meats including: Pigeon, Pheasant, Venison, Grouse and Mallard. 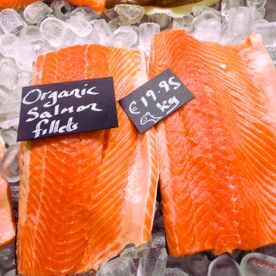 Fish is available from our butchers with organic salmon and smoke salmon available. 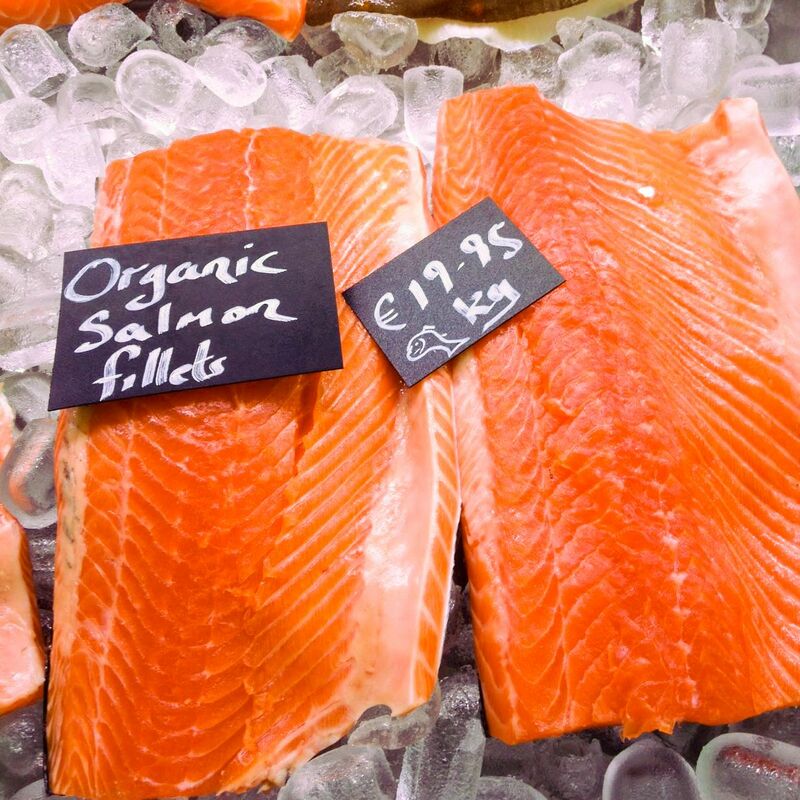 We receive 3 drops weekly so you can be sure you are purchasing fresh, delicious fish. 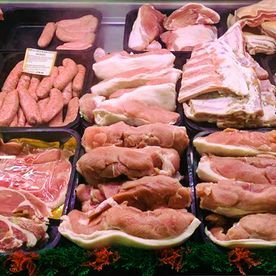 Some of our meat and fish is sourced further afield and this is only the case where we feel the quality or taste is superior, however where possible, we will always work with local producers to provide you with locally sourced meat and fish. Contact Ryan’s Food Emporium today to learn more about our comprehensive range of meat and fish.